I can help you whether you are the landlord and want me to draft a Lease Agreement or you are a tenant and want me to review a Lease Agreement. I also can advise you about eviction proceedings as well as file eviction proceedings with the Superior Court. 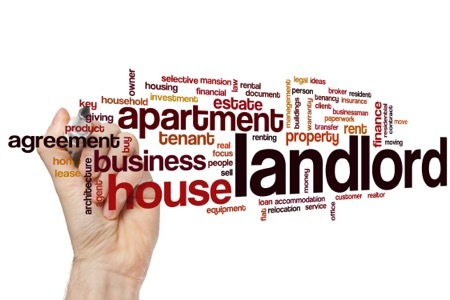 I represent Landlords as well as tenants.